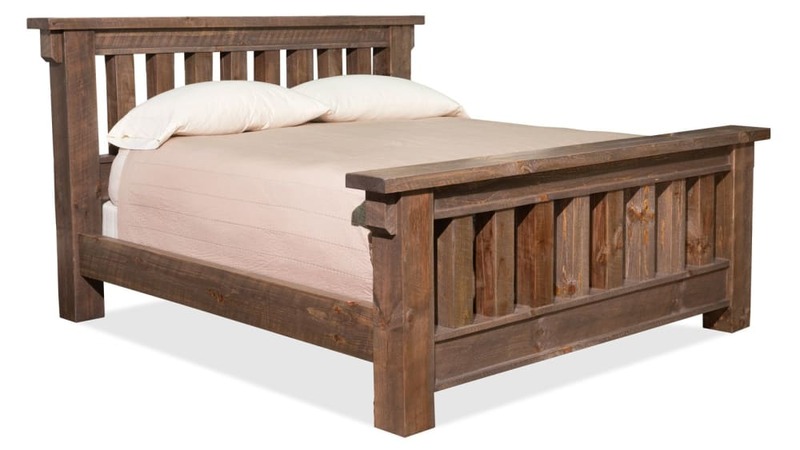 Allow the rustic look and feel of the Uvalde King Bed to draw you in, and turn your dream of a more natural look to your home into a reality. 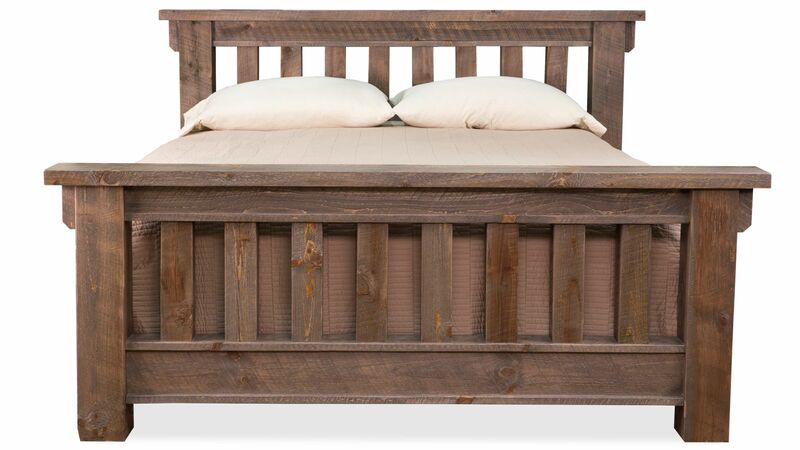 The distinctive essence of handcrafted, sustainably harvested, 100% solid American pine wood is prominently displayed in this beautiful bed's massive timbers. Constructed using traditional techniques for extra strength. 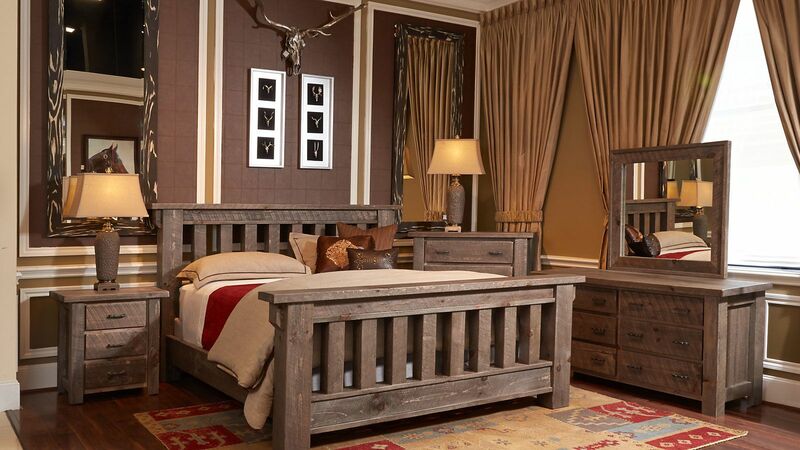 Sustainably sourced pine woodprovides strength and lasting value. Simpletwisted, iron bar handlesenhance the rustic aesthetic. 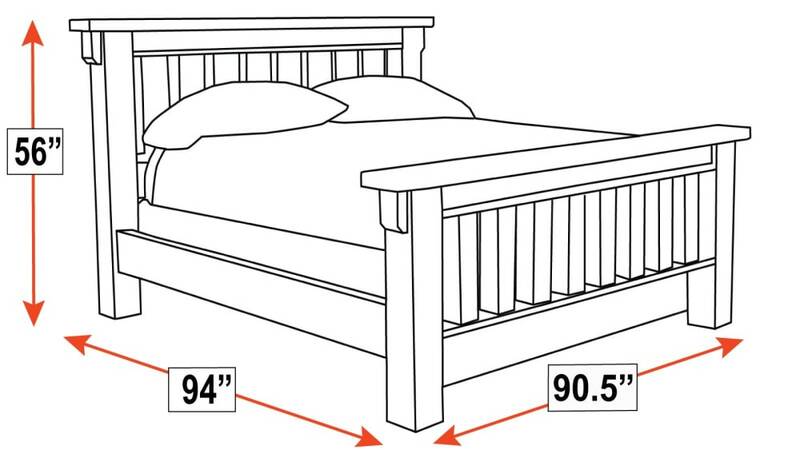 Ahand-applied, catalyzed finishensures this bed's beauty will last.